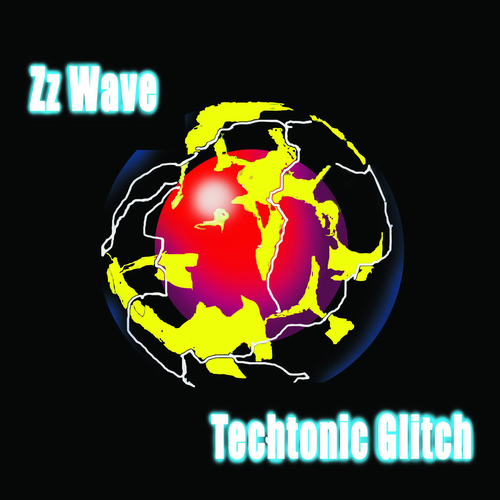 Techtonic Glitch is the debut techno and ambient sounds of Zach Lawrence also known as Zz Wave on White Label Music. With an early 90’s retro feel with beats and samples galore coming together in an explosion of a chaos and noise reminiscent of long nights at the Hacienda and a warehouse in the middle of God knows where. Coming from beginnings so humble to making an art of noise and beats Zz Wave will have you remembering days gone by in a haze of dry ice and flashing lights. From the ambienece of ‘Beatnik’ to the almost full on techno of ‘Can You Feel The Vibe?’ with more than a wink and a sample toward Mr Bill Drummond et all. The full on dance and sampling mayhem of ‘Into The Wave’ leads to the chilled out and laid back and almost horizontal Ibiza anthem of ‘Ono’ that descends in to a transcendental plethora of techno freak out and wonderful noise. With the Techtonic Glitch EP, Zach Lawrence under his pseudonym Zz Wave has bought together an EP of energetic, blow your mind, coming together of rhythms and beats that will give you an indication of what is yet to come from this dance renegade of the technological age. A hark back to the good times of Hedonistic days and beyond. Zz Wave - Can You Feel the Vibe?